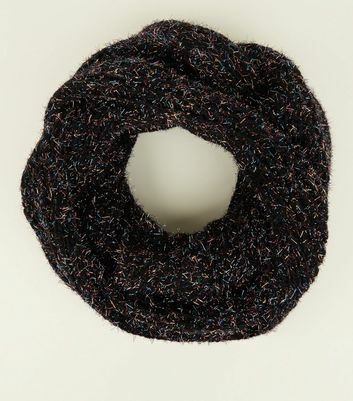 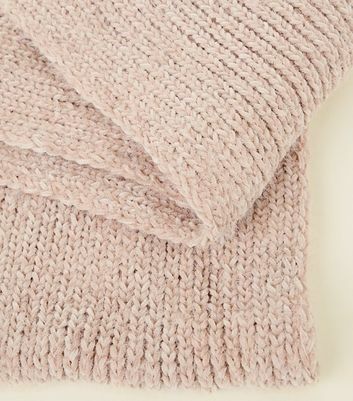 We are loving women's snoods at the moment. 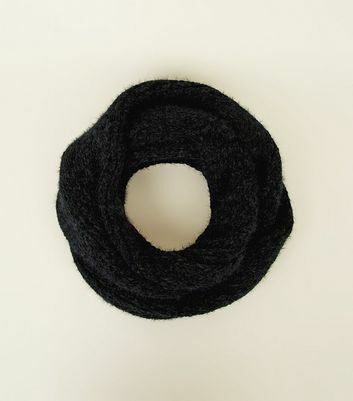 Not only do snood scarves beat the chill, they also lend a pop of colour or a unique design to your ensemble. 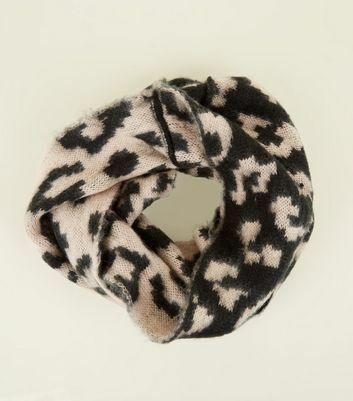 With classic cable knit, faux fur and bold prints available within our range of scarves for women, there is a snood to suit every occasion.